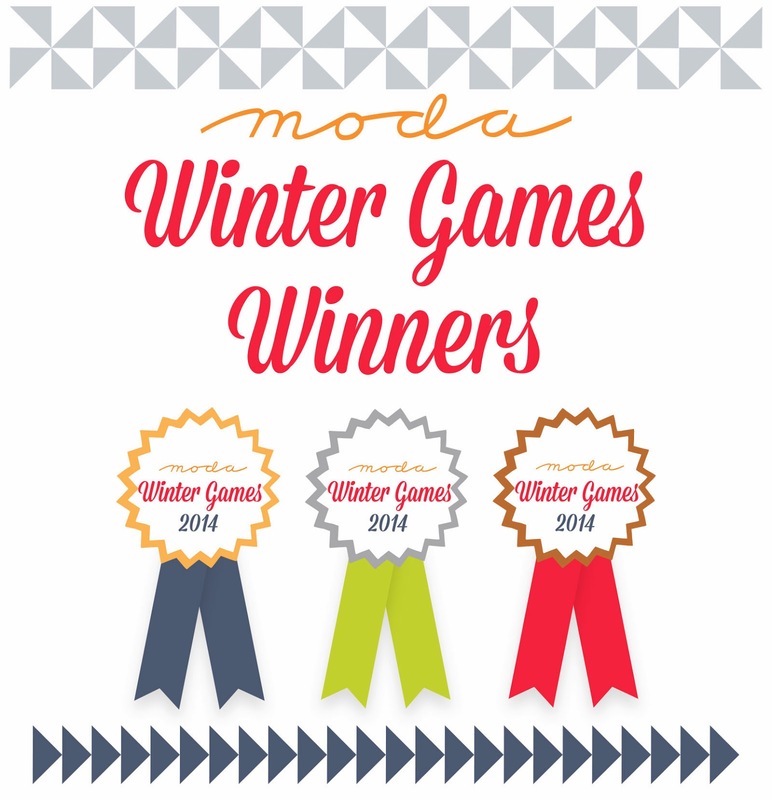 Thank you all for being a part of our Winter Games! 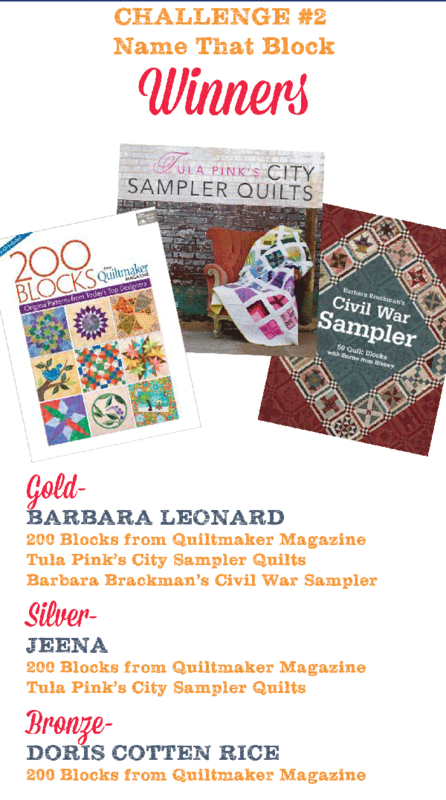 We are excited to announce all the winners!!! We will contact each of you individually.